Make a Note of It! 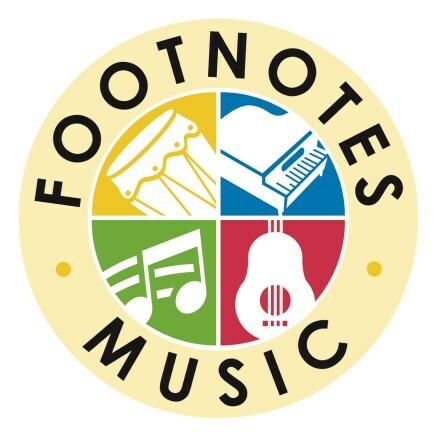 Children learn, grow, and blossom into confident music-makers at Footnotes Music. 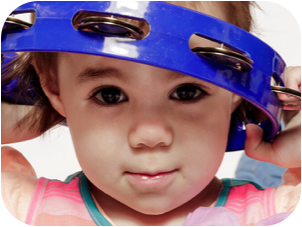 Our mission is to help children, ages 0-8, discover the joy and power that comes from making music in class, at home and in our communities! Our Spring classes begin the week of April 8th. 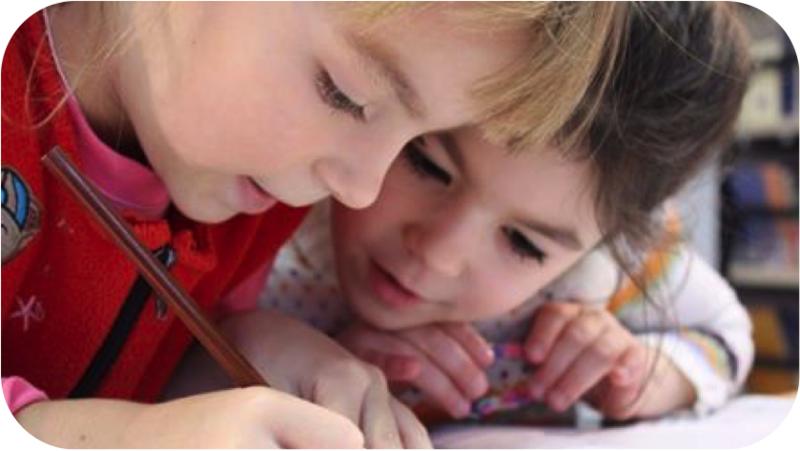 Find a class today and enjoy making music with your child and your friends! Copyright 2004-2017 Footnotes Music / Rhythm Kids & Hum, Strum & Drum. All rights reserved.